Sailor Moon Crystal “Season 4” was officially confirmed on 25th January 2017, during its announcement of Sailor Moon’s 25th Anniversary Project. 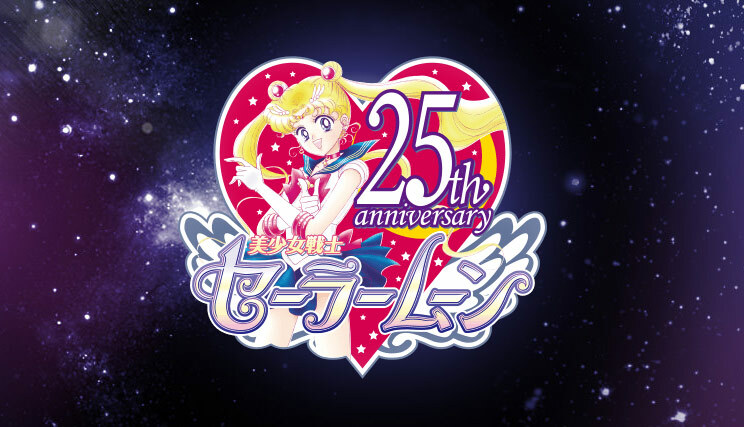 The fourth season is based on the Dream Arc/Dead Moon Arc, known as ‘Sailor Moon SuperS’ from the 90s anime series. Unlike the previous seasons, this will be a theatrical release. Where can I watch Sailor Moon Crystal season 4? Whilst a fourth season has been officially confirmed, the date has yet to be announced. On 30th June 2017 during Usagi & Chibiusa’s birthday, the official website was updated to announce that Sailor Moon Crystal Season 4 is set to be a two-part film project! Chiaki Kon (Director for Sailor Moon Crystal Season 3) will be directing the two films. Kazuko Tadano, the character designer for the original Sailor Moon anime, will return to design characters for the upcoming project. When does Sailor Moon Crystal season 4 premiere? Production is underway but no official date has been confirmed. At this stage, we are guessing 2020.